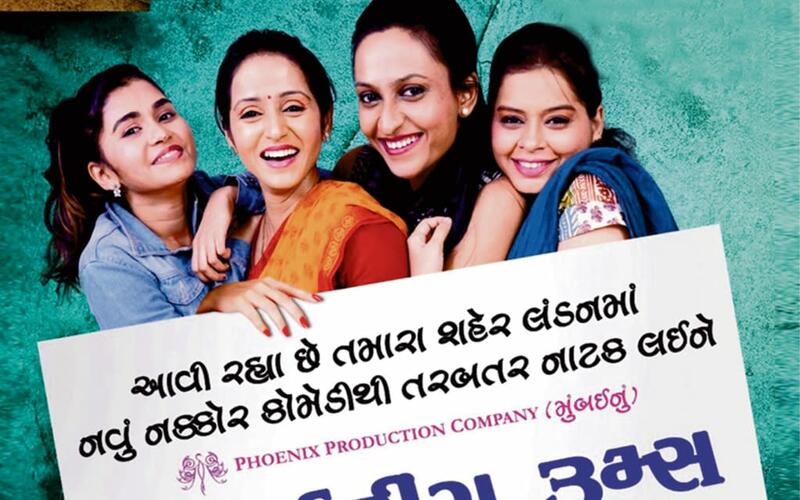 Gujarati Drama "The Waiting Rooms"
THE WAITING ROOMS is a story of people who are at the crossroads of their lives - waiting for that one twist of fate, that one pull, which can catapult them from the rut, from the monotony of life. Time: Dinner from 6:30pm. Drama starts at 8pm. Another Gujarati Drama "The waiting rooms"
Time: Dinner from 6-7PM. Drama starts at 7:30 PM.